LGD.Forever Young and IG.Vitality head to the Boston Major as hot shots after stellar performances in the Chinese Boston Major qualifier playoffs. claiming the second spot. Both teams will head to out to the Boston Major to take place between December 7th-11th, joining Wings Gaming, Digital Chaos, Evil Geniuses, Newbee, EHOME, Execration, OG, MVP.Phoenix, Team Faceless, WarriorsGaming.Unity, Ad Finem, Virtus.Pro, Team NP and compLexity Gaming. LGD.Forever and IG.Vitality were calling the shots in the Chinese Boston Major qualifier playoffs as they triumphed over their peers. LGD.Forever Young tied with IG.Vitality for second place in the group with a 7:2 record. Falling to only their sister team LGD Gaming and VG.J, LGD Gaming’s playoff run was more of a walk in the park for the team. In two consecutive sweeps, LGD Gaming wiped out EHOME.Keen and then IG.Vitality to claim the first spot in at the Boston Majors with an undefeated playoff record. Despite a comfortable lead and astounding performance by LGD Gaming, IG.Vitality had their number. They were the only team to defeat LGD Gaming – once being LGD’s only loss in the group stage and then again in the playoff brackets IG.Vitality swept them under to the lower brackets and then crushed their dreams once again in the lower bracket finals 2:1. IG.Vitality’s dominance over their peers is enough to leave any team shaking when confronted. 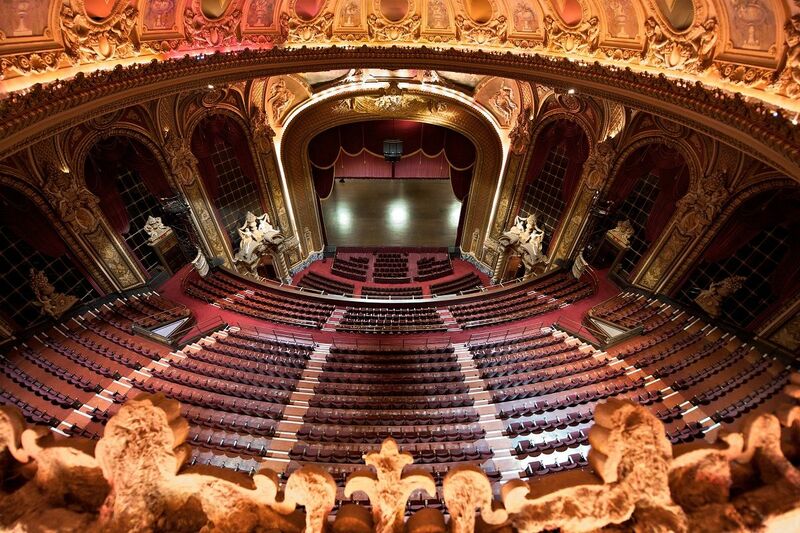 The Boston Major will be held between December 7th-11th, at the Wang Theater, in Boston, USA, with a set prize-pool of $3,000,000. 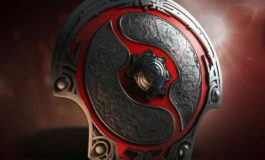 Sixteen teams will compete in the main event hosted by PGL and Valve. Wings Gaming, Digital Chaos, Evil Geniuses, Newbee, EHOME, Execration, OG and MVP.Phoenix have already been directly invited to the event. Team Faceless and WarriorsGaming.Unity both qualified from the SEA region, Virtus.Pro and Ad Finem qualified from Europe and Team NP and compLexity from Americas. 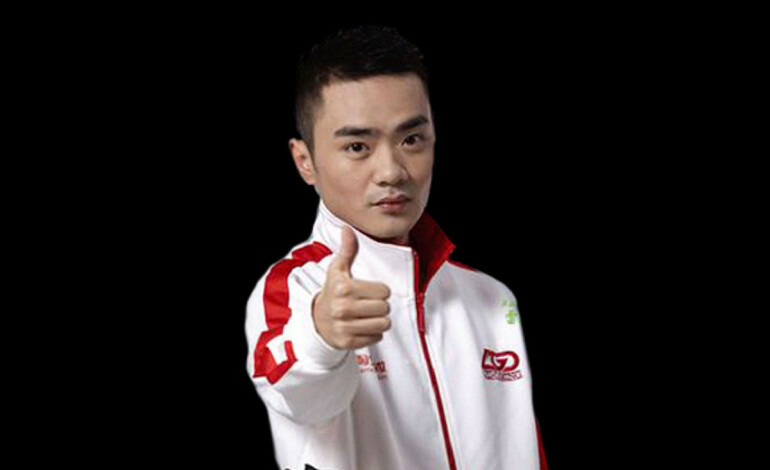 LGD Gaming has split the roster into two – one being built up around Lu “Maybe” Yao with the second one, LGD Forever Young – being spearheaded by famed talent Zhang “xiao8” Ning. 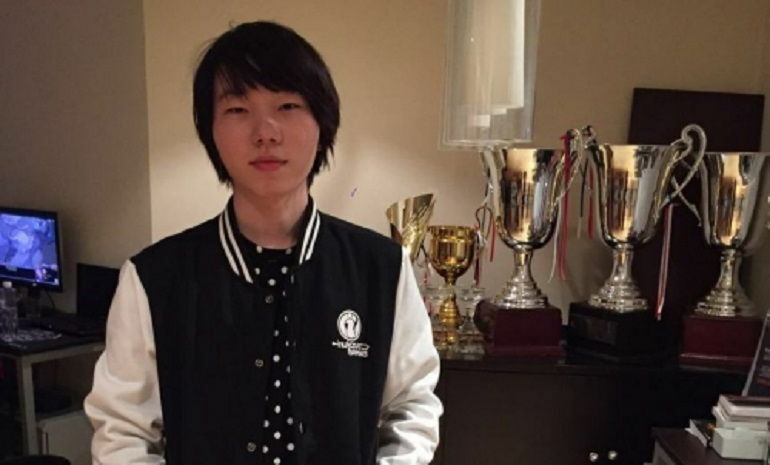 The new squad features Yao “Yao” Zhengzheng and Xie “Super” Junhao. 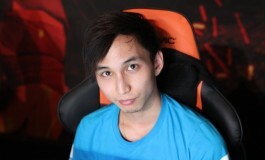 The squad is completed by lesser known players, Luo “lpc” Puchao and Du “Monet” Peng. Lpc began his professional career by joining TongFu.Wanzhou in spring of 2014 where he eventually joined the main squad after a year and assumed the captain position. 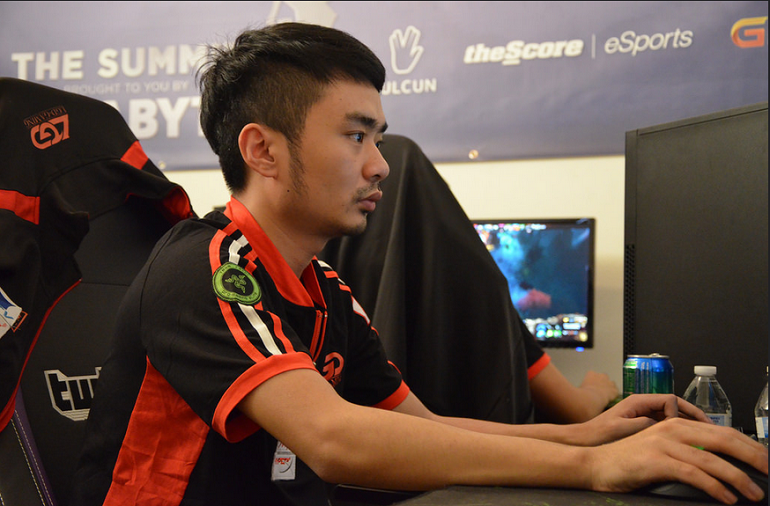 Monet most recently was playing for CDEC.Avenger, but started his career in 2015 with FTD club C.
LGD Gaming took 9-12th place at TI6 after being wiped out by Digital Chaos 2:0 in the Lower Bracket Round 2. IG.Vitality was created in March 2016 for the Manila Major/TI6 roster season. As one of the few teams to not make any changes to the lineup in the post TI6 season, continuing to play with the same roster. 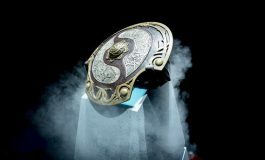 IG did not have any representation at TI6. The Vitality squad had a strong presence during the season, participating in various regional events and qualifiers.